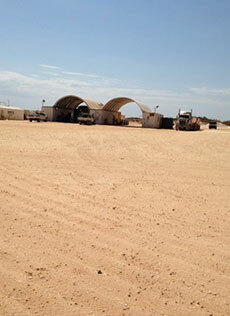 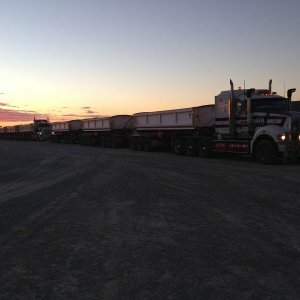 in the most remote parts of Australia for over 20 years. 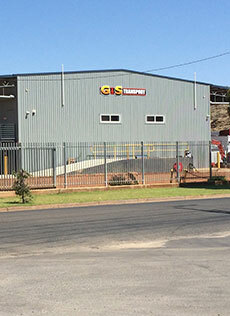 G & S Transport specialises in the haulage of a broad range of freight and bulk quarry material utilising their extensive fleet of side-tipper, end-tipper, flat tops, drop decks, extendables or floats. 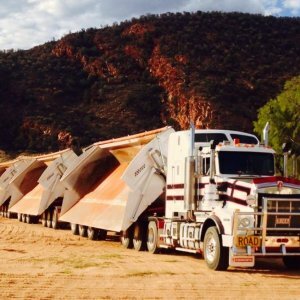 Our side tipper combinations can range from a single, double, triple or quad, carrying anywhere from 25 tonnes to 120 tonnes per load. 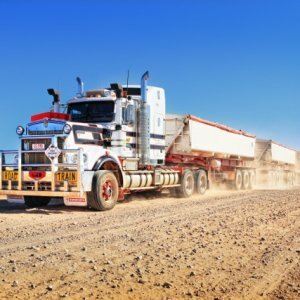 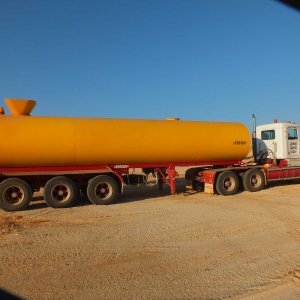 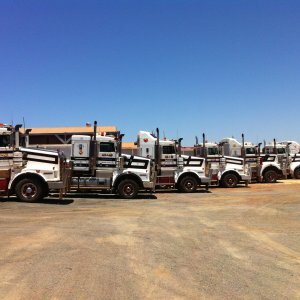 With depots located in Alice Springs, Karratha, Port Hedland and Newman we service some of the most remote parts of Australia and operate within some of the harshest conditions. 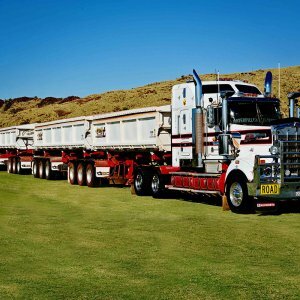 Due to the remote nature of our clients we pride ourselves on the quality and reliability of our fleet of 30 Kenworth primemovers. 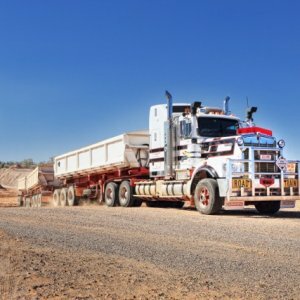 We have over twenty years experience working in these harsh conditions and have developed an outstanding Health, Safety, Environment, Community & Quality (HSECQ) Manual and procedures to ensure our deliveries arrive safely and on time, meeting and exceeding our customers’ expectations, whilst ensuring the safety and welfare of our drivers. 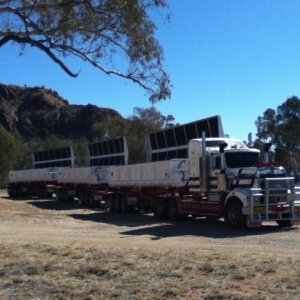 Our trucks are fitted with black box tracking devices and carry satellite phones when travelling outside areas of standard mobile phone range. 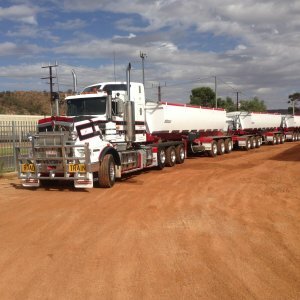 The three Managing Directors, Robert, John and Frank Bilato have wholly owned the business since 1996 and are responsible for the modernising and expansion of the Company. 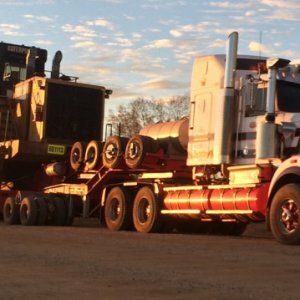 They continue to work in the business on a day to day basis. 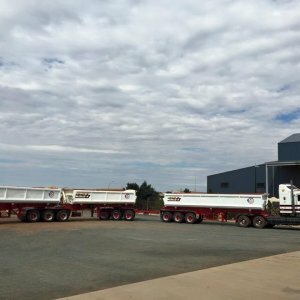 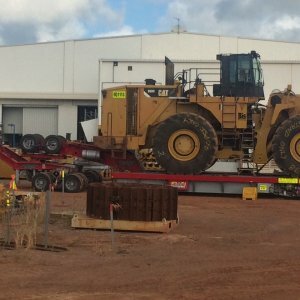 G & S Transport has expanded their fleet of Kenworth prime movers to include a number of civil mining equipment including, loaders, grader, rollers, excavators, crushing and screening equipment. 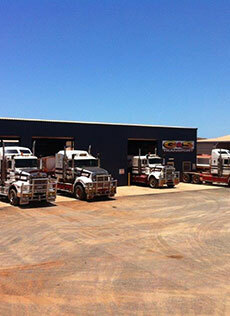 This has enabled us to provide a comprehensive range of services to our customers. 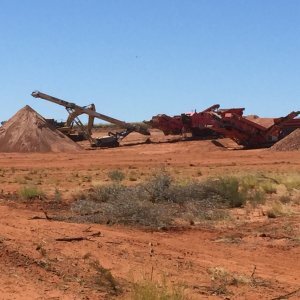 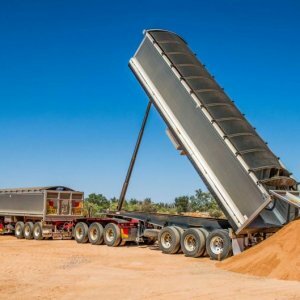 Through our sister company Alice Springs Sand Supply Pty Ltd we are also able to provide a comprehensive range of quarry materials. 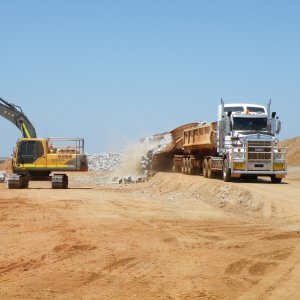 You can see more project images in our Projects Photo Gallery page.